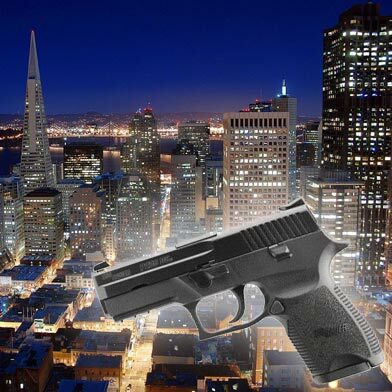 A man was shot and seriously injured in a Chinatown shooting early this morning, according to San Francisco police. 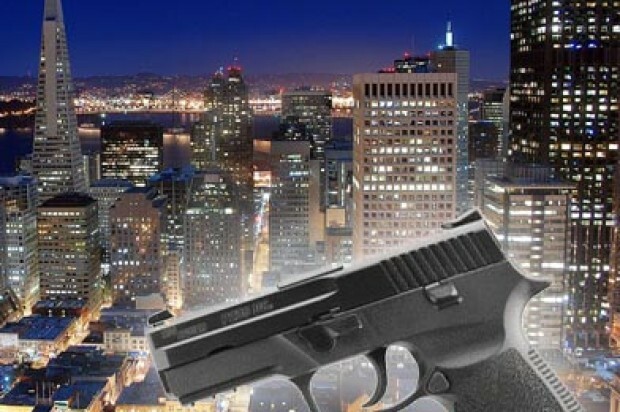 The victim, a 27-year-old man, told police he stepped out of a building in the 700 block of Pacific Avenue just after 3 a.m. when he spotted the suspect, a man in his early 20s. The suspect shot the victim multiple times in the legs with a handgun and then fled in a gray sedan, police said. The victim was taken to a hospital in serious condition, police said. No arrest was reported in the shooting as of this morning.